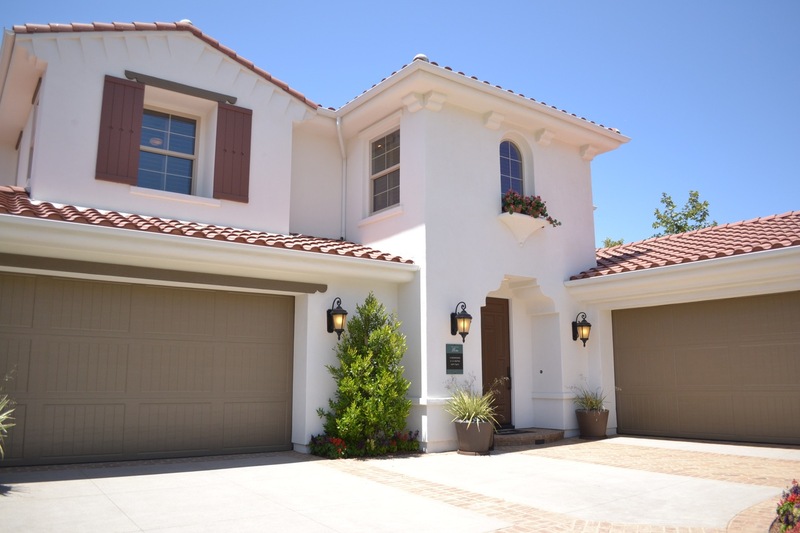 Home > News > Education > When is a good time to buy? 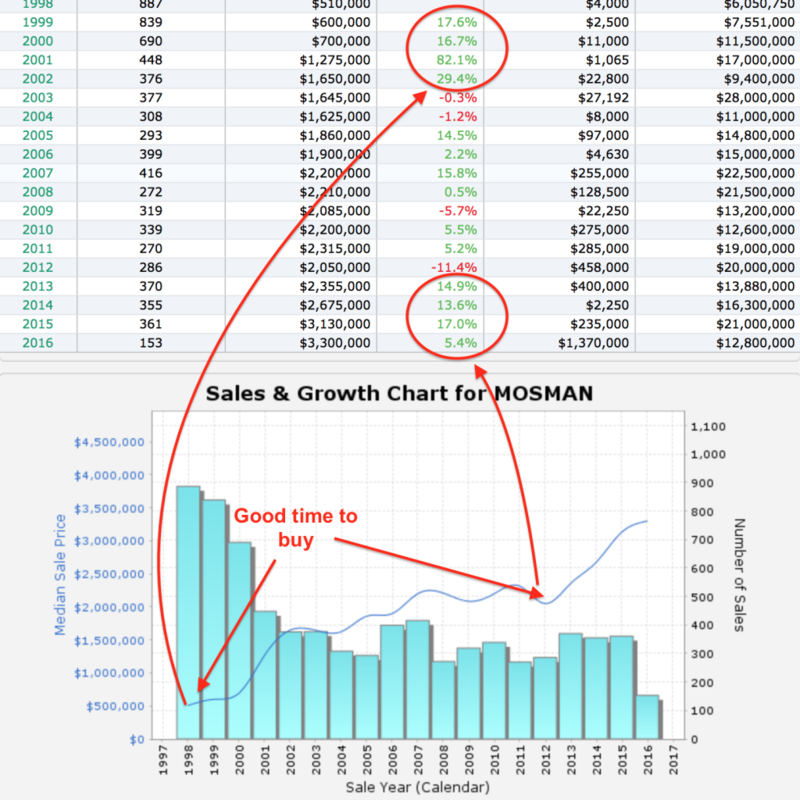 06 Nov When is a good time to buy? When is a good time to buy property depends on two main factors; who is buying and where they are buying. The main groups of people buying property are owner occupiers and investors. An owner occupier usually has a longer term view on a purchase due to them trying to establish a base for their family around local amenities such as schools, hospitals and employment. They tend to want to hold the property for as long as possible before they have to upsize or downsize. Their timeframe is therefore 10+ years. Over the last 100 years, through all the ups and downs, Australian property has still historically risen to new heights in each new cycle. 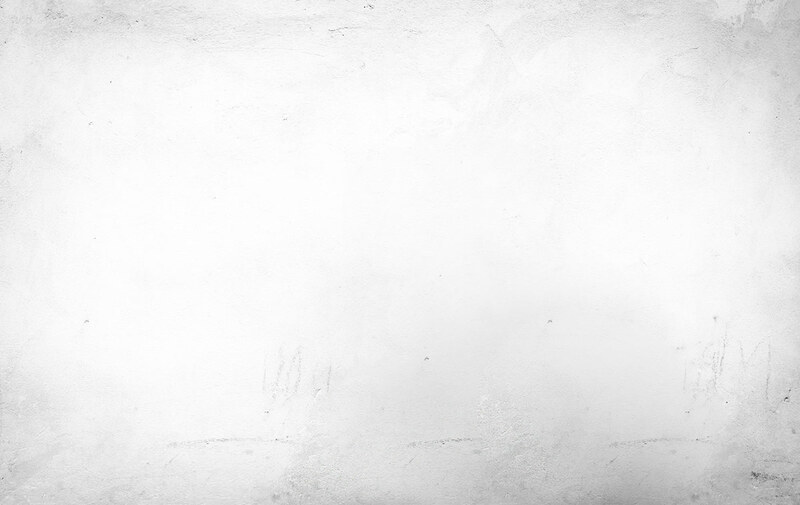 There is a common belief that markets go through cycles of low growth and high growth every 7-10 years. Therefore, if an owner occupier has a 10+ year view on the purchase then there will be no better time to buy than now, as the market will only exceed itself in the next growth phase. An investor may be wanting to be more opportunistic and look for quicker returns within shorter timeframes. Timing the market becomes a lot more important if they are not wanting to get caught at the top of a cycle once the market starts to enter its correction phase, where the growth will be limited for a period. An investor should invest counter cyclically, or at the bottom of the market, to ensure they benefit from the next upswing of the cycle. Warren Buffett has a great quote that an investor should ‘show fear when others show greed, and greed when others show fear’. This often involves going against the crowd, and showing faith in the investment drivers of the market and the next inevitable upswing. There are many different property markets in Australia doing different things, at different times. Basically, it is the relationship between supply and demand that drives prices in a market and this can be affected by such factors as interest rates, unemployment, population growth, economic environment, regulations and grants. 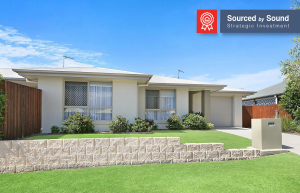 Sound Property has identified 15 Key Investment Drivers which can be found here. Each market goes through periods of expansion where there is not enough stock to satisfy demand, and contraction once the supply overtakes the demand and creates downward pressure on prices. It becomes obviously that the best time to buy looking at different markets is when it is at its lowest point in the cycle. 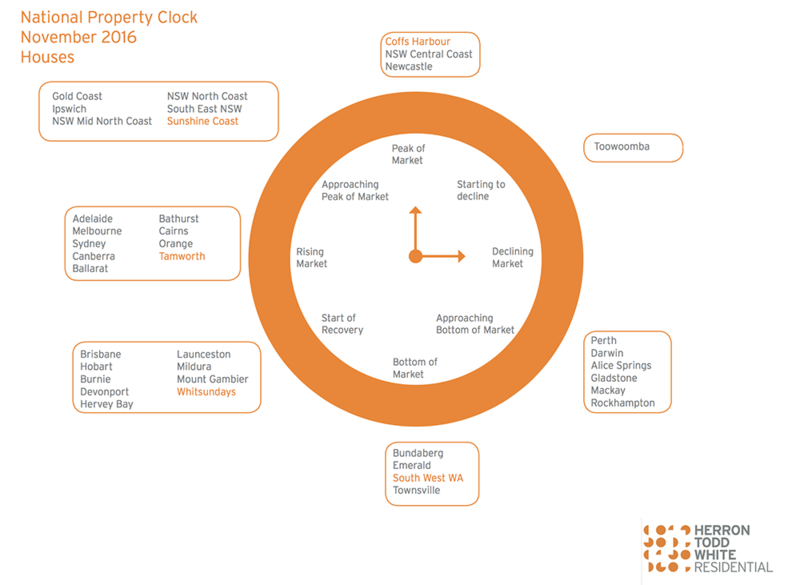 Herron Todd White, a major valuation firm in Australia, uses a Property Clock to illustrate where each market is at any given time. Who is buying the property and where the property is being purchased should be taken into consideration to determine if it is genuinely a good time to buy property. If you are an owner occupier with a long term view the best time to buy is now. If you are an investor looking to capitalise on market cycles to accelerate your results it may prove more beneficial to buy counter cyclically, and show greed when others are showing fear as Buffett suggests. This article is provided for general information only and does not constitute personal advice, as it does not take into consideration your personal circumstances. Please consult a licensed tax or financial advisor before making any decision to invest.